If you want to convince people that they should visit your website and buy your products, it helps to have other consumers raving about you. That’s why user-generated content is increasingly being used by brands to capture and maintain the interest of their target audience. 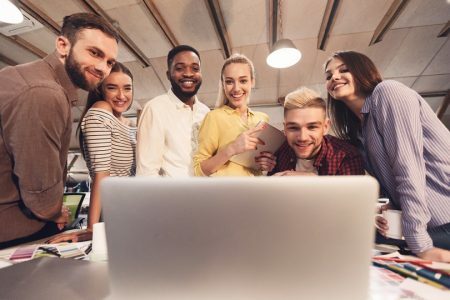 In fact, Yotpo studies have found that user-generated content is highly beneficial in helping brands increase organic traffic, time spent on site, customer retention rates, and ultimately, sales. If you’re trying to work out how to use UGC marketing to increase your website traffic and increase sales, the following five tactics will help. The most popular form of user-generated content is customer reviews. Reviews play a huge role in influencing people’s purchase decisions. A study published on Moz found that online reviews have a positive impact on the purchasing decisions of 67.7% of people. This goes to show that businesses can gain plenty of traffic and traction through online reviews if they only know how to leverage them. If yours is an established company, there’s a good chance that you already have plenty of customer reviews. 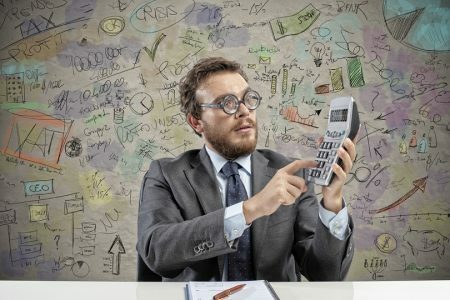 Now the trick is to make the most of them by using them to enhance your product ads. You could display star ratings and reviews as a form of social proof. 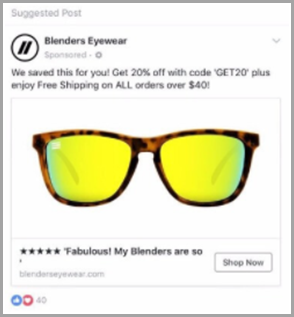 Here’s an example of an ad by Blenders Eyewear in which they’ve displayed both a star rating and a review. Social media has become a powerful way for brands to connect with their target audience and drive traffic to their site. According to this Sprout Social study, 75.3% of respondents admitted that they have made a purchase because of social media. You can therefore leverage the platform to share your customer success stories by posting user-generated content for your followers. There are many different ways you can do this. You can repost content created by your customers on social media, or you can share screenshots of your top reviews. You could even take it a step further and create unique images with a text overlay of your best reviews. To improve the trustworthiness of these images, you could include real photos of the reviewer (with their permission). 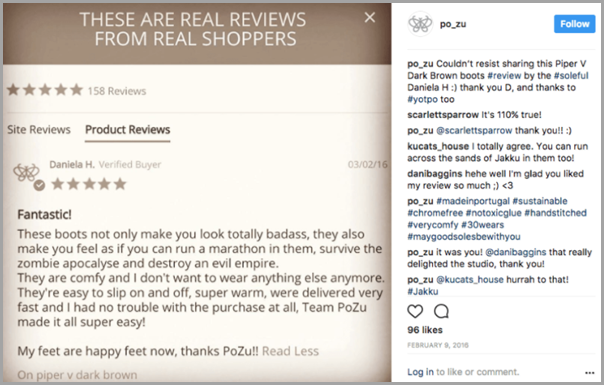 Po-Zu, for instance, shares screenshots of their customer reviews through Instagram. For such a low-effort tactic, it can accomplish a lot. First of all, it’s going to make your existing customers (whose content you are sharing) feel acknowledged and appreciated. This will enhance their loyalty and encourage repeat purchases. It could also compel many new customers to visit your site and check out your products. They will feel more at ease about buying from you since they’ve seen real people vouching for you. If you’re an eCommerce retailer, Pinterest is one of the best sources of traffic for you. Shopify reports that it’s the second biggest source of social media traffic and 93% of the platform’s users use it to plan their purchases. So if you want to drive high-quality traffic to your online store, you must leverage the power of Pinterest. You can enhance your Pinterest marketing strategy by sharing user-generated content through the platform. Create a Pinterest board in which you share customer photos, then add the links to the relevant product pages for different photos. This means if people are interested to learn more about a certain product showcased, they can go directly to the product page. 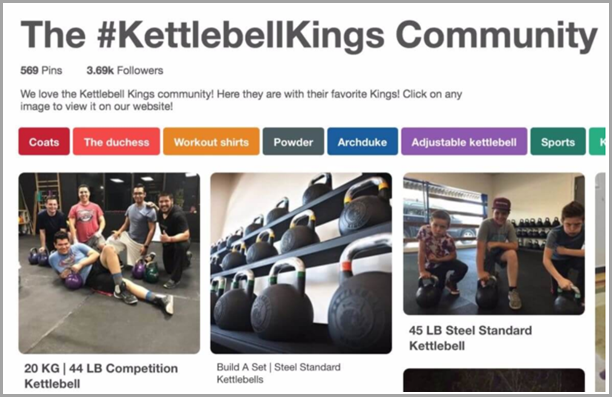 The Yotpo study cited earlier included a case in which KettleBell Kings were able to increase their site traffic from Pinterest by 50%. This happened after they started sharing customer photos to their boards. Email marketing continues to be one of the best channels for acquiring new customers and retaining them. That doesn’t mean your email marketing campaigns don’t need a few improvements every now and then. The more you optimize your marketing emails, the better your odds are of driving traffic and sales through them. So if you’re looking for a way to enhance how you deliver your marketing emails, try including user-generated content in them. For example, you could feature reviews for certain products that you’re promoting in the newsletter or customer-submitted photos in which they’re using or wearing your products. 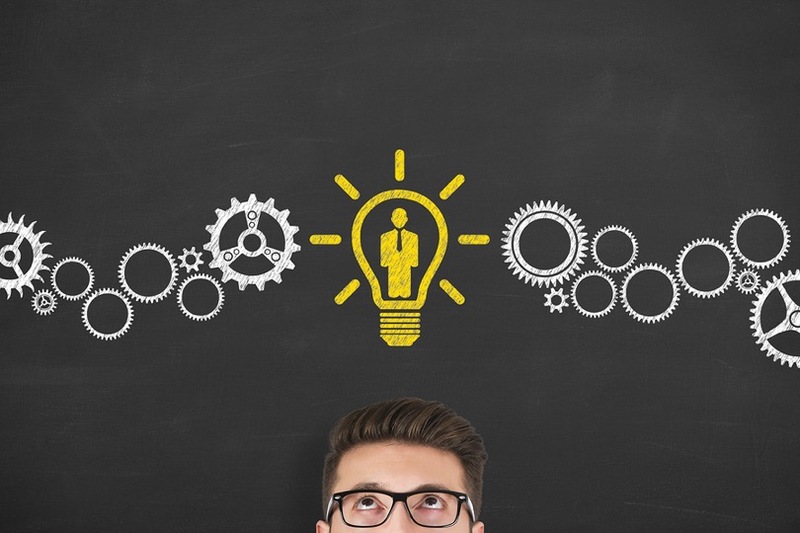 By doing this, you’re putting your customers in the spotlight. Not only will potential customers feel more at ease about buying from you, your existing customers will feel appreciated and may be compelled to make repeat purchases. 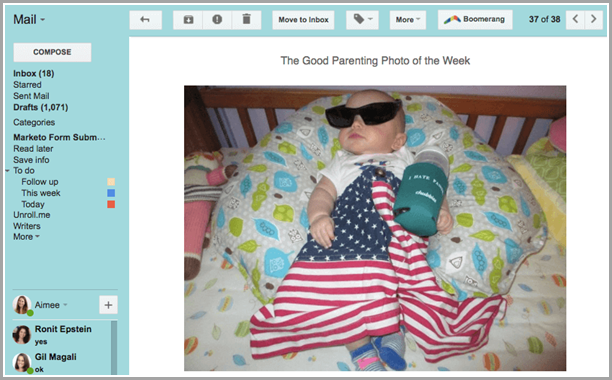 Chubbies Shorts nails their email marketing campaigns by featuring their customers’ top Instagram photos in the emails. They include funny captions to amuse their email recipients, making them more excited to open the brand’s future emails. Most of the previously-cited tactics were intended purely to drive more traffic to your site. 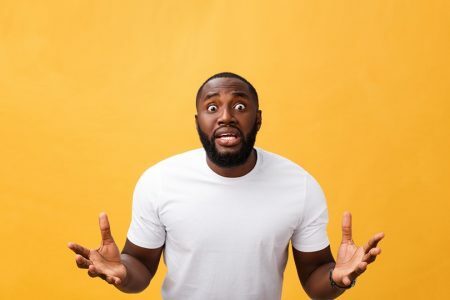 Some may play a role in people’s purchase decisions, but let’s discuss a tactic that focuses solely on converting your existing traffic. Let’s say you have people looking through your website and checking out your products. They may be interested but not fully convinced that they should spend money on the product. This is where you can improve your conversion rate by including relevant customer photos for each product. Adding customer photos can increase your checkout rate – here’s an example of how brands like Byron Bond implement this tactic. On their product pages, they’ve added a section for the product being worn or styled by customers on Instagram. 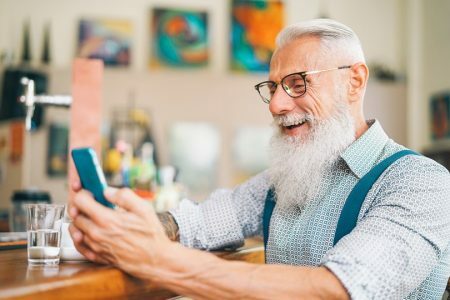 These five tactics will help you better utilize and leverage user-generated content to exploit it to its full potential. Most of these them will, without a doubt, impact both your traffic and sales. The last tactic, however, focuses mainly on converting your existing traffic. Either way, try implementing all of them if you want to increase your website traffic and sales. Got any questions that need clarifying? Feel free to leave a comment below. Guest Author: Brandon Leibowitz is the founder of Get Plus Followers, a social media marketing agency in Los Angeles, California and Shralpin.com skateboarding news blog. He is featured on sites such as Social Media Today, Live Chat Blog, Simply Measured, Business2Community and other popular sites. 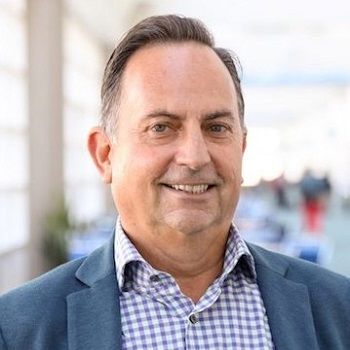 Connect with Brandon on Twitter, Facebook or LinkedIn.